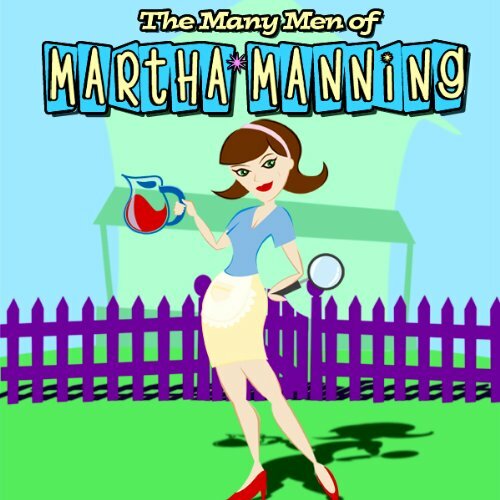 Showing results by author "David Witz"
The first Philadelphia Fringe Festival podcast play The Many Men of Martha Manning is a giddy spoof of the classic radio soap operas of the 40s and 50s. This six-episode "StereoSonic Adventure" takes the plucky 1958 housewife from Pepper Pickle, Pennsylvania, on a wild ride around the world in search of the truth about her missing scientist husband, Bill. She's accompanied by her incomprehensible best friend, Dotty.